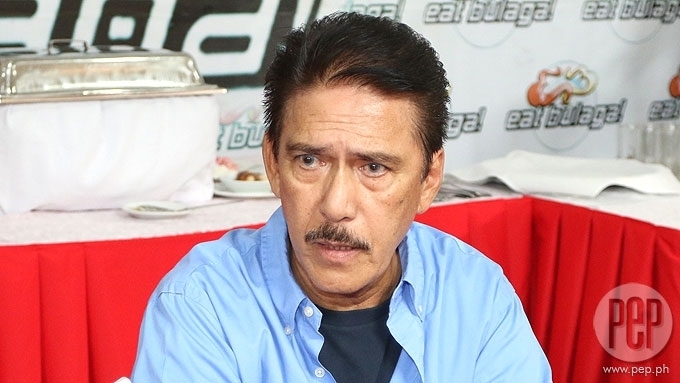 Danica Sotto-Pingris asks Tito Sotto haters to spare his daughter Ciara: "Unfair na idamay nyo siya." 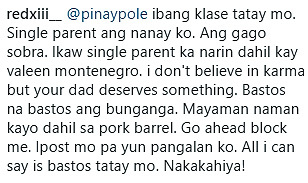 Danica Sotto-Pingris has come to the rescue of her cousin Ciara Sotto, the youngest daughter of Senator Tito Sotto who is now being bashed for his "na-ano lang" joke on DSWD Secretary Judy Taguiwalo. 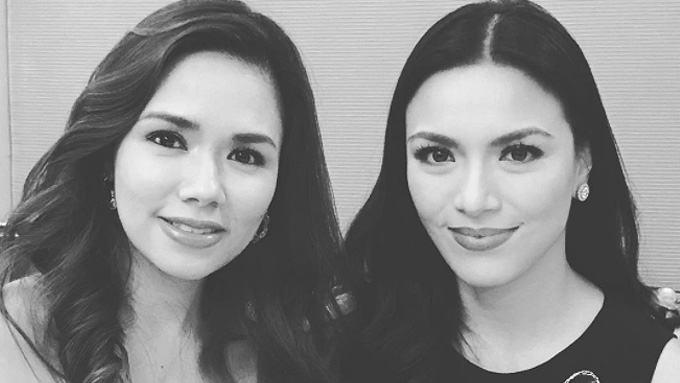 Danica Sotto-Pingris has run to the side of cousin Ciara Sotto, who is now being bashed over the latest issue involving her dad, Senator Tito Sotto. Danica is the daughter of Vic Sotto, the younger brother of Tito. The senator has enraged netizens, including celebrities, with his “na-ano lang” joke on Department of Social Welfare and Development (DSWD) Secretary Judy Taguiwalo at the Commission on Appointments hearing, Wednesday, May 3. They immediately took to social media and defended single/solo parents. WHAT HAPPENED. Ciara, who is now in Japan for a vacation, posted her son’s picture on Instagram, May 4, Thursday. Many netizens immediately reacted, and in their comments criticized her father, Ciara herself, and even her son. 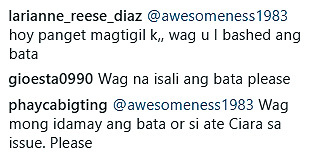 Like many of Ciara’s supporters, Danica came to her cousin’s rescue and made a comment, asking netizens to spare her cousin and her nephew. “Please wag kayo dito mag comment. 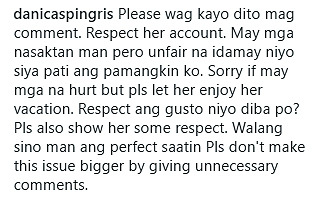 Respect her account,” Danica requested. Danica also apologized to those who have been insulted by her uncle, but asked netizens to let Ciara enjoy her vacation. “Sorry if may mga na hurt but pls let her enjoy her vacation. “Respect ang gusto niyo diba po? Pls also show her some respect. The TV host-actress added that no one is perfect and pleaded not to make the issue bigger by making unpleasant comments. In the succeeding comments, some netizens appear to have relented. Ciara is Senator Tito's youngest daughter, and has been a single parent with a two-year-old son since her breakup with husband Jojo Oconer in 2016.